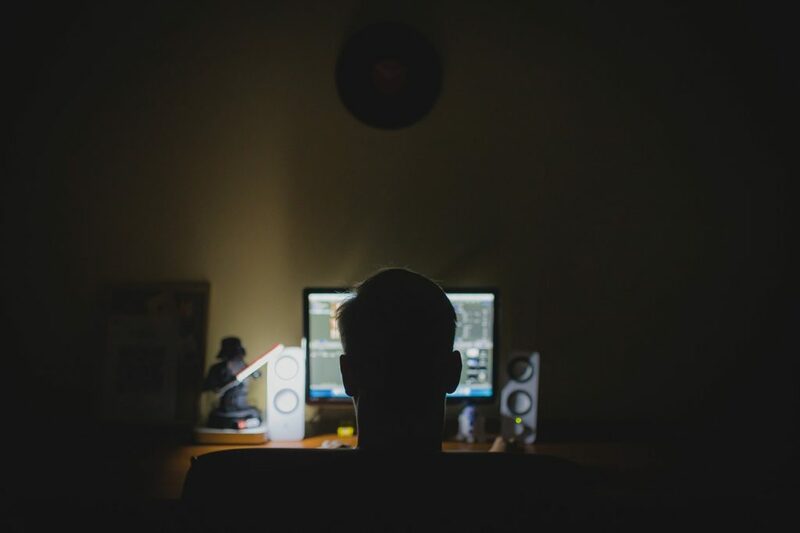 A former teenage hacker who developed software in his bedroom that was used to trigger over a million cyberattacks to cause targets millions in damages has now been jailed for two years. Adam Mudd was 16 when he first created the Titanium Stresser program, ultimately used to carry out over 1.7 million cyberattacks on several prominent websites including Xbox Live, Microsoft, TeamSpeak and Sony. A Guardian report reveals that Mudd earned over £386,000, approx. $500,000 USD, in US Dollars and bitcoin from selling the program to cybercriminals who carried out these attacks. A prosecutor added that there were over 112,000 registered users of the Titanium Stresser program which had hacked about 666,000 IP addresses. One of its victims, the company that ran the fantasy game RuneScape, suffered 25,000 attacks from Mudd’s program, leaving the operator to spend over $10 million in DDoS mitigation costs that eventually led to revenue losses. The judge who delivered the verdict stated that Mudd’s crimes had wreaked havoc from Greenland to New Zealand, from Russia to Chile.” The two-day hearing also saw the prosecuting attorney claim that Mudd’s hacking program was “truly global” and that Mudd himself had carried out 594 distributed denial of service (DDoS) attacks against 181 IP addresses between December 2013 and March 2015. The defendant admitted to security breaches against his own college where he previously studied computer science. The crippling attacks crashed the network and cost about £2,000 to investigate, the court heard. Mudd plead guilty to one count of commiting unauthorized acts with intent to impair the operation of computers; one count of making, supplying or offering to supply an article for use in an offence contrary to the Computer Misuse Act; and one count of concealing criminal property. This is a young man who lived at home. This is not a lavish lifestyle case. The motivation around this we tend to agree is about status. The money-making is by the by. Mudd has since been expelled from college and works as a kitchen porter and had been offline for two years. Mudd was sent to a young offender institution where he sees jail time for two years.